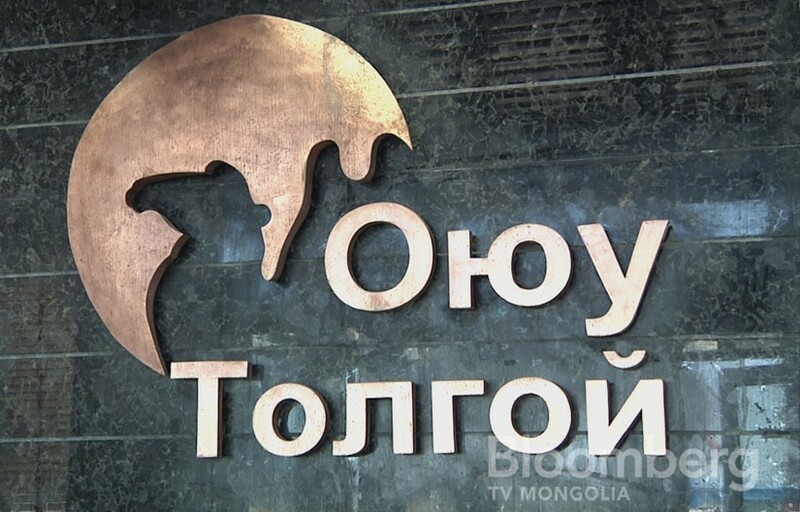 Berlin, 26 October 2016 – ​Oyu Tolgoi is the biggest foreign investment in the history of Mongolia, but the country probably won't get any dividends from its direct stake in this massive mining project for at least another twenty years -- if any at all. 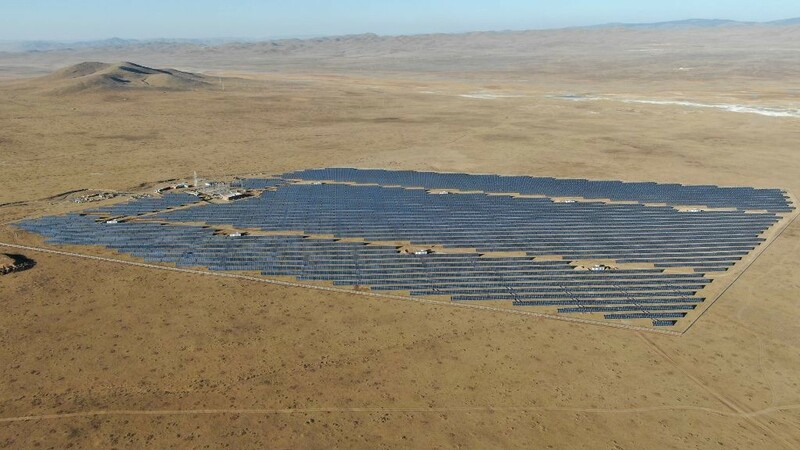 That's according to a first-of-its-kind research project from the Berlin-based consultancy OpenOil, which has developed a methodology to lift the curtain on mining and energy, on a project-by-project basis. The model and accompanying narrative report show that the government may not see dividends from its 34% share of the project until well into the next decade, if at all - despite the fact that Mongolia spent more than two years re-negotiating the original deal with Rio Tinto. The base scenario of the model estimates the government should have received up to $1.1 billion since the mine started up in 2010, and, depending on future market conditions, could earn many hundreds of millions of dollars a year by the 2020s. But that would be as a result principally of royalties, VAT, income tax and other revenue streams put in place when the project was signed in 2002. Meanwhile, a 34% direct stake in the commercial operation, the subject of a tough and prolonged negotiation between the government and Rio, is unlikely to earn any extra revenues until well into the 2030s. The financial model is part of a series of open source financial models and accompanying analyses for a number of mining and oil and gas projects that OpenOIl is developing – as part of an initiative to develop a Public Financial Management paradigm to upstream modeling of extractive industries. The Oyu Tolgoi model is based entirely on public sources, including a 2014 Technical Report published by Turquoise Hill Resources. The Technical Report shows positive project economics from the expansion of the project into underground mining from 2015 onwards. OpenOil’s analysis goes beyond this and evaluates the project across its entire lifecycle – from when exploration started and into the future. The complex financing arrangements agreed between investors and the government have a major impact on the sharing of benefits across the project’s life. For example, because dividends are paid only after repaying debt the government’s 34% equity is unlikely to generate revenues for many years, and may not be worth much, unless commodity prices increase substantially. Viewed across the entire lifecycle of the project, starting from the development of the open pit operation in 2010, the project is much less lucrative that many commentators appear to believe. 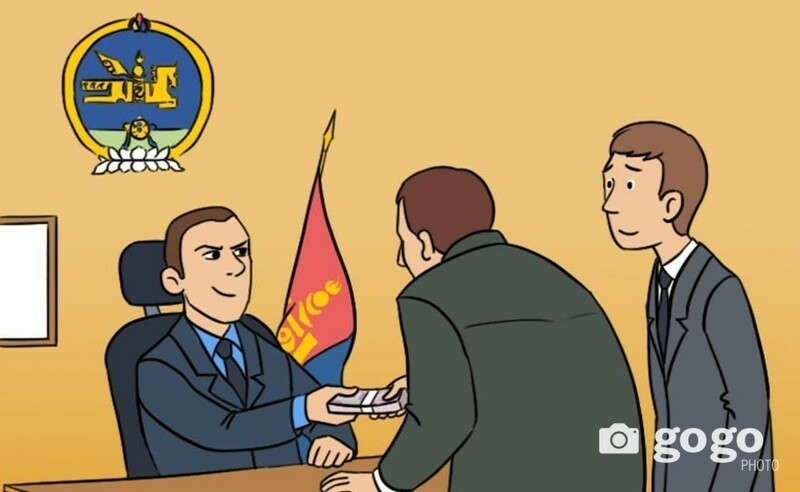 If the 20% withholding taxes on dividends and interest that applied in Mongolia when the Investment Agreement was signed were imposed on Oyu Tolgoi, these would add some $6.9Bn to the government’s total fiscal revenues over the life of the project. 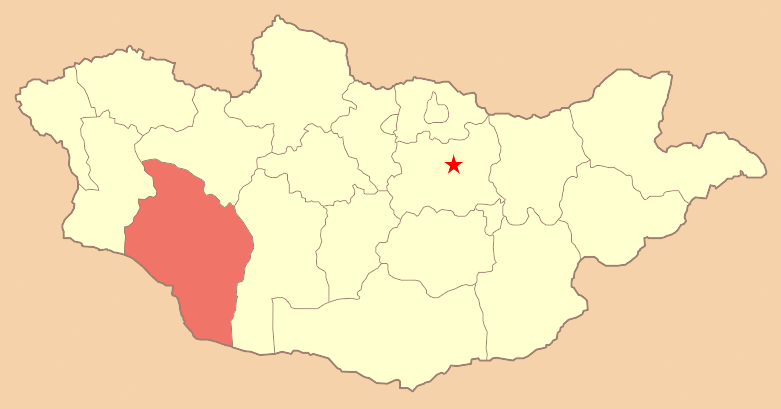 However, under the stabilized terms of the Investment Agreement Turquoise Hill appears able to take advantage of Mongolia’s double tax agreement with the Netherlands and eliminate these withholding taxes, even though Mongolia cancelled the treaty in 2014.